sell at cut prize for only 34 million. gym, garden / bbq, playground / kid s area, wi-fi. Bright Sukhumvit 24 conveniently located just within 850 m from the Phrom Phong. Also a 7-Eleven convenience store, located just 4 minutes walk away, will satisfy residents s needs for everyday items shopping. Prommitr Hospital is the nearest hospital, which is located 1.6 km from the condominium. It will take about 7 minutes by car to go there. FOR SELL RENDE SUKHUMIVT 23 NEAR BTS MRT INTERCHANGE ONLY 630 M.
Citi Resort Sukhumvit 49 For Sale near BTS Phrom Phong, located on the central business district, shopping center and entertainment. Unit Size 111 Sq.m located on 20th floor, 2 Bedroom, 2 Bathroom, Living room, Kitchen counter, Balcony, fully furnished, ready to move in. สามย่าน มิตรทาวน์ : 800 ม. จามจุรี สแควร์ : 950 ม.
Lotus พระราม 1 : 1.4 กม. Chinatown Gate ถนนเยาวราช : 450 ม.
MBK Center : 2 กม. Siam Center : 3 กม. Siam Paragon : 3 กม. CU Centenary Park : 500 ม. ให้เช่า เดอะ นิช โมโน บางนา / THE NICHE MONO BANGNA ใกล้ Bts บางนา. ให้เช่าคอนโดลุมพินี วิลล์ สุขุมวิท 77 (2) ใกล้ BTS อ่อนนุช ขนาด 30 ตรม. 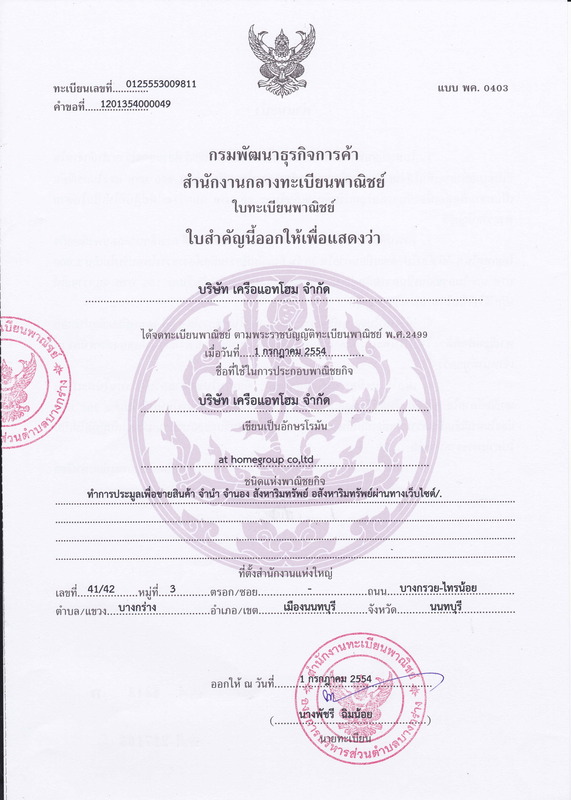 ขายคอนโด Rhythm Rangnam|ริธึ่ม รางน้ำ ชั้น 17 56 ตรม. ให้เช่าคอนโดโนเบิล รีวีล / NOBLE REVEAL เอกมัย ขนาด 53 ตรม. ให้เช่าคอนโดศุภาลัย เวอเรนด้า รามคำแหง ติดเดอมอลล์ราม ขนาด 46 ตรม.